Ford Motor Company is all set to join hands with Mahindra in India for a new joint venture. 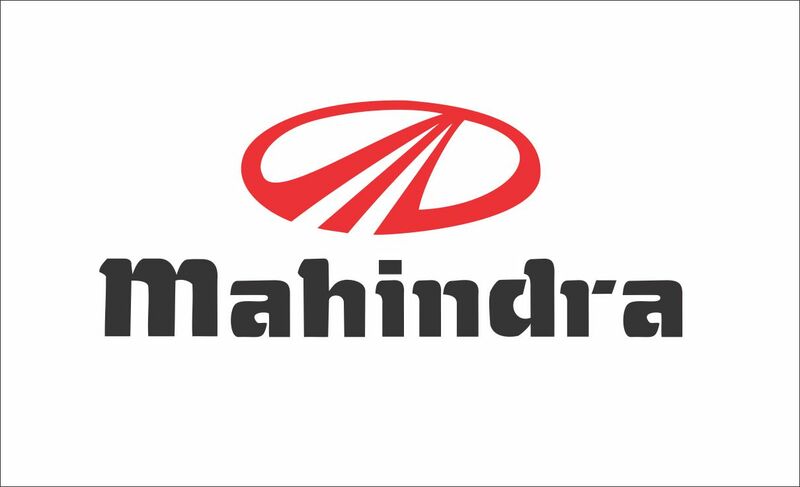 According to The Reuters Ford Motor Company is working on a joint venture plan with Mahindra in India and if things go as planned this move will likely see the U.S automaker cease its independent operations in India. As per the deal which is likely to be closed in another 90 days, Ford will hold a 49% stake in the company while Mahindra will hold a majority with 51% of the stake. The Dearborn, Michigan-based Ford has invested more than $2 billion in India over a span of 2 decades but continued to struggle in capturing the market and held only a 3% market share in India which is also one the fastest growing car markets in the world. According to a source, the U.S.carmaker’s Indian unit will also be transferring most of its current automative business to the new entity, including its assets and employees. He added, “It’s like a partial exit for Ford from India”. Ford chose to not comment on the speculation, but added that both companies continue to work together “to develop avenues of strategic cooperation that help us achieve commercial, manufacturing and business efficiencies”. With Ford’s plan to restructure its business it aims to save over $11 billion in the coming few years. Last month, it’s Russian joint venture said it would close two assembly plants and an engine factory in Russia, exiting the country’s passenger vehicle market. While the market leaders like Maruti suzuki who command a 51% market share of India successfully sold more than 1.7 million cars, Ford made sales of only 93,000 vehicles in last fiscal year. 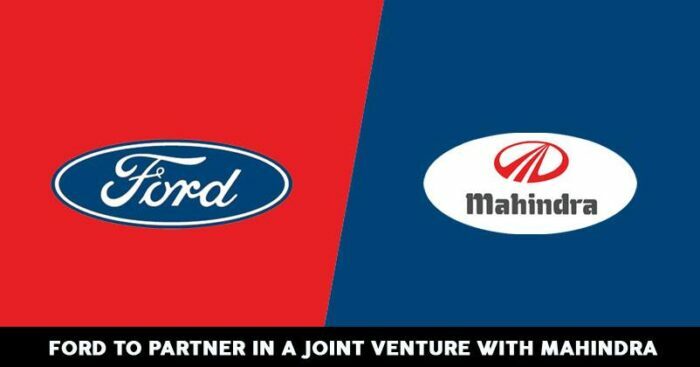 Ford’s exit from the Indian market is definitely a blow to many but with Ford-Mahindra joint venture we can now look forward to affordable cars!